As some of you may have noticed I was complete scatter brain yesterday and jumped straight ahead to Thursdays post, which was my recipe of the week. SeriouslyI need a holiday, I don't even know what day it is y'all! Any way and ready to talk books. This weeks book is F. Scott Fitzgerald's classic Tender is the night. 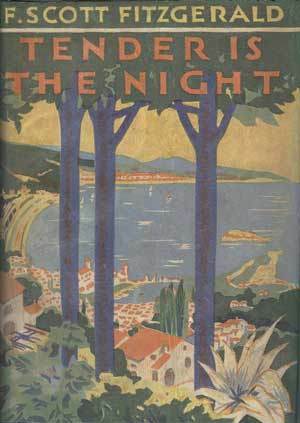 I read this book first in high school and began my love affair with Fitzgerald's work. Seriously F. Scott Fitzgerald was a true romantic an optic one at that. His stories are truly timeless and this book is no exception. Now if you do indeed find your self enchanted with Fitzgerald's work, I would highly recommend this book. I received this collection of his short stories a few years ago for christmas and have read it back to front about a million times! What can I say, I am a sucker for the classics! 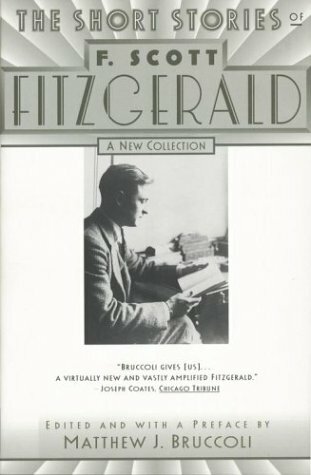 All of Fitzgerald's book highlight the complexities and struggles of love but ultimately remind us that it is the greatest gift we can ever receive or give. Lots of love to you gals today!